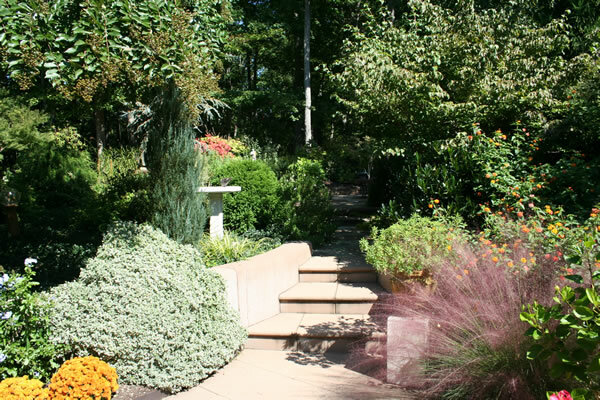 Sometimes overlooked, proper grading and drainage is the most important factor in constructing and maintaining a healthy and long-lasting landscaping project. Our ability for proper grading and site work is second to none. We have the capabilities of controlling unmanageable water problems, amending slopes which are too steep for functionality and creating burms for erosion control or bed and landscaping projects. We use innovative design and construction techniques for functional, aesthetically pleasing results. 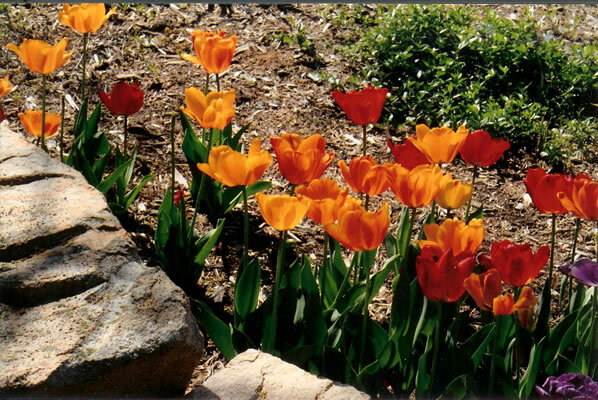 If you can dream it, we can make your landscaping / hardscaping a reality! Make your home larger by extending the warmth of indoors to those special areas outdoors. Patios, sitting areas, fire pits, or outdoor kitchens provide functional, entertainment and elegance to your individual landscape. Let us enhance your outdoor space to meet your special needs or desires. We entertain the opportunity to help you with our ideas through detailed plans, simple sketch or consultation. 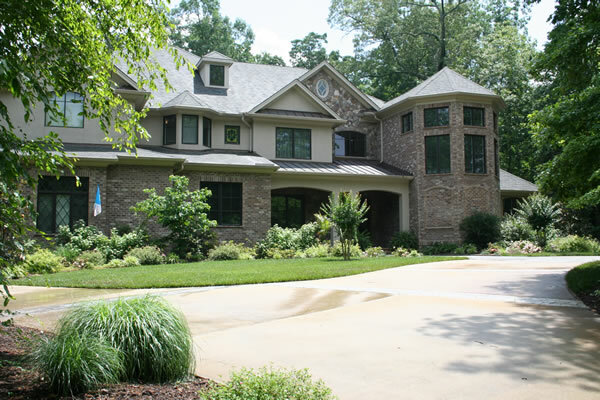 Terry McPherson Landscape, Hardscape, and Design delivers uncompromising craftsmanship with concrete, natural stone and wood products. 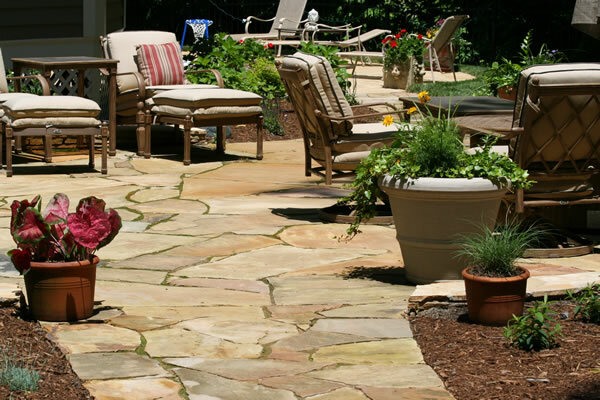 Patios, walkways, privacy fences, decks and driveways are designed for your specific needs. 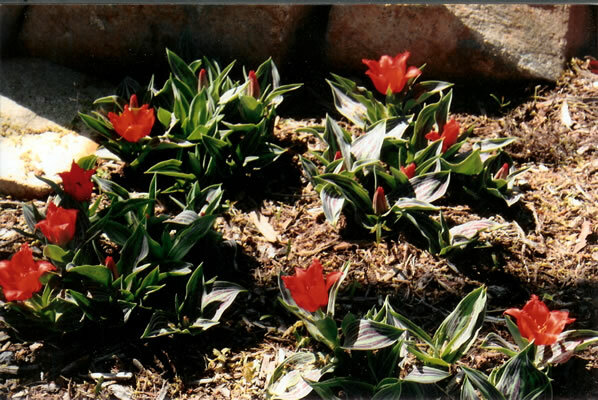 All landscaping / hardscaping projects are carefully planned and orchestrated to ensure a long-lasting construction. We offer enriched riverland topsoil, which is a sandy/clay loam of excellent quality for all your landscaping and garden needs. We excavate the soil from our rich, fertile riverland bottom land on our farm in Alamance County. We also raise cattle and have an abundance of cow manure, which is composted and blended into the topsoil making it rich with organic matter. 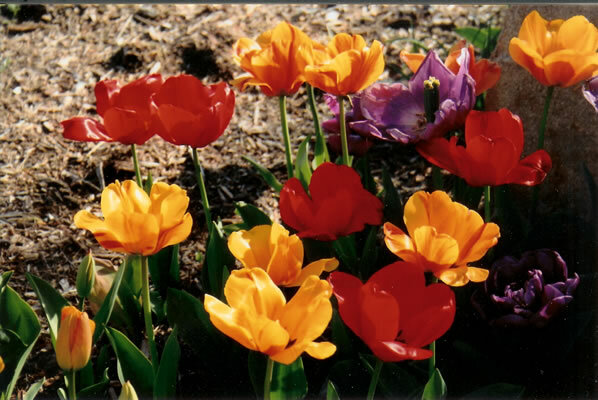 We also offer composted cow manure or we can blend a soil for your particular needs. 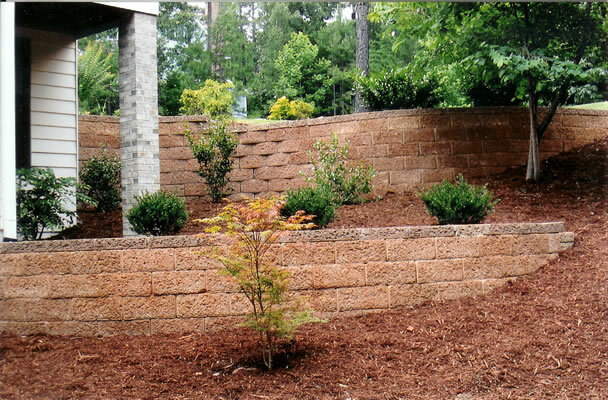 In addition to landscaping, we also offer many other services . . .